Lake Nona is a master planned 7,000 acre community located 20 miles southeast of downtown Orlando, yet still within the city limits. The Lake Nona area is one of the fastest growing Orlando real estate markets and, when completed, will feature retail centers, diverse workspaces, world class education, medical, and entertainment options in addition to various residential choices. 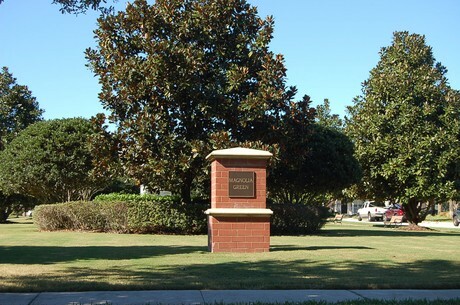 Lake Nona's 600 acre Medical City is home to the University of Central Florida School of Medicine, Nemours Children's Hospital, Sanford-Burnham Institute For Medical Research, and a VA Medical Center. 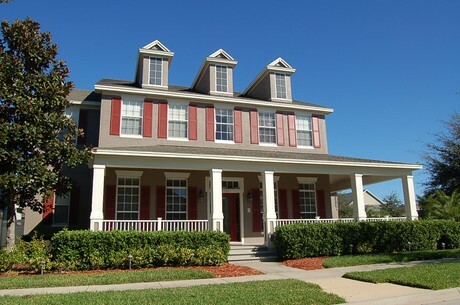 The developments nearby the Lake Nona development, while not technically in Lake Nona, are collectively known as being in the Lake Nona area. Two such developments are Eagle Creek to the south and North Shore at Lake Hart to the north. 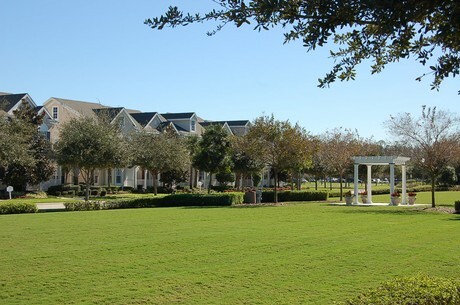 The communities of Village Walk, Laureate Park, Lake Nona Golf and Country Club, and Water's Edge all lie within Lake Nona's boundaries. Lake Nona Town Center is under construction and will feature ample shopping opportunities, a cineplex, restaurants, and hotels. 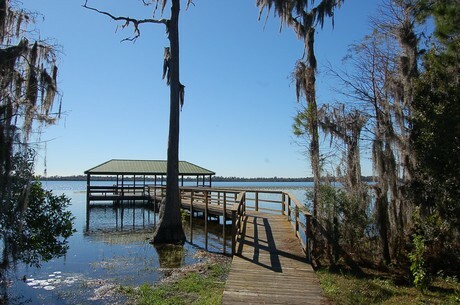 Numerous parks, an abundance of natural areas, and 44 miles of trails ensure a commitment to wellness and healthy living. 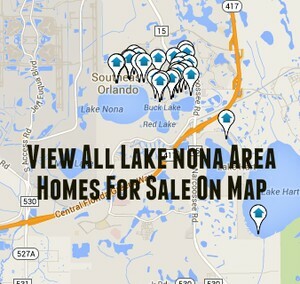 Click the blue button above to view all Lake Nona homes for sale.